Xiaomi offers some great devices in the budget segment, but when it comes to mid-range and high-end smartphones, the company often fails to deliver on its promises. 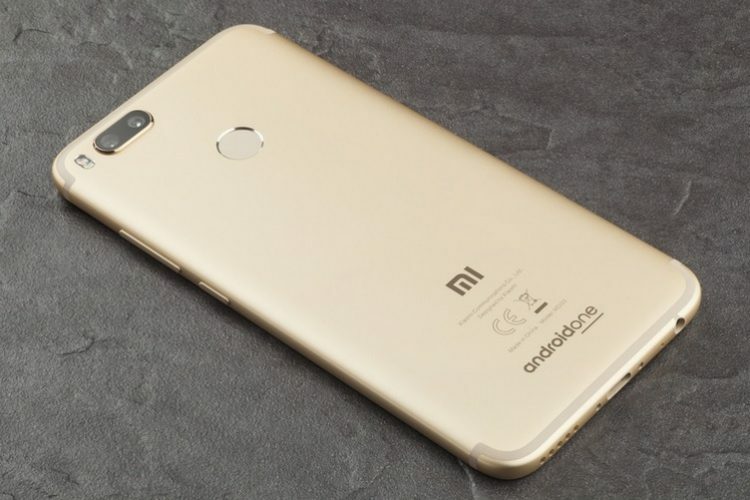 Take for example the Xiaomi Redmi Note 5 Pro, which despite packing a capable dual camera set-up on paper, did not live up to the high expectations the company had advertised. 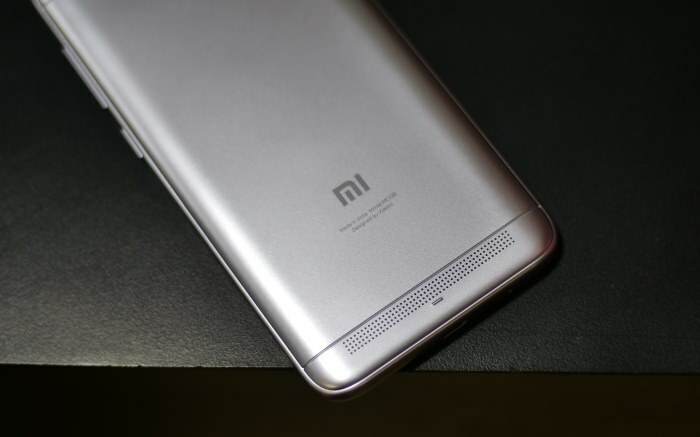 Following the Redmi Note 5 Pro’s unconvincing debut as ‘India’s camera beast’, the Chinese company is now preparing to launch another budget smartphone called the Redmi S2 in India, that is likely to offer promising photo capabilities as well. The folks over at XDA-Developers have received new information about the upcoming Xiaomi device from FunkyHuawei.club, which states that a budget smartphone with dual rear cameras is in development and will soon be launched in India and China. The Redmi S2’s most notable features are related to the cameras. The budget device will flaunt a dual rear camera setup with a primary 12MP Sony IMX486 or 12MP OmniVision OV12A10 sensor and a secondary 5MP Samsung S5K5E8 sensor. The front sensor will also be a 5MP Samsung S5K5E8 unit. However, the noteworthy feature here is the presence of EIS (Electronic Image Stabilization), Portrait Mode and Face Unlock, which would be truly worth the hype if the Redmi S2 is priced in the same price bracket as the Redmi Note 5 series. The Xiaomi Redmi S2 will come equipped with an LCD display of 1440×720 resolution and an 18:9 aspect ratio, however, the exact dimensions of the screen are not known. Under the hood, the Redmi S2 will feature a Qualcomm Snapdragon 625 (MSM8953) processor, which is the same SoC that powers the Redmi Note 5 and has proven itself to be a dependable workhorse in its price bracket. The device will come with 16GB of internal storage, but it could very well be the low-end variant of the smartphone with lesser RAM and storage, with the latter being expandable. Lastly, the Redmi S2 will be powered by a 3,080mAh battery and will boot an unknown build of MIUI based on Android 8.1 Oreo. Details about the Redmi S2’s expected launch date are not known, but we will keep you updated with new information about the upcoming smartphone.